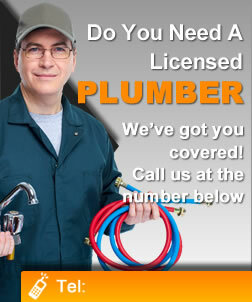 Plumbing issues, such as leakage and clogging, commonly happen at home. No matter how reliable a plumbing system is, it can still be prone to damages due to continuous usage. Over time, its durability may decrease which is when plumbers would already recommend a replacement. There is no perfect plumbing system. However, a proper installation from a professional like All Masters Plumbing can help you experience a smooth water usage in your home. Although this does not mean that you will not get any issues in the future, at least it will not be as often as those without proper installation.